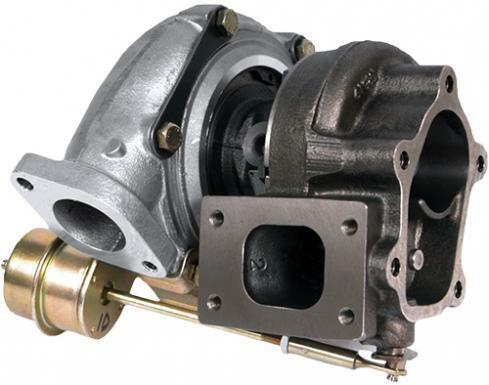 Categories: GT2860R, Honeywell Garrett, Turbochargers. Tags: garrett, gt, gt2860r, turbo, turbocharger. 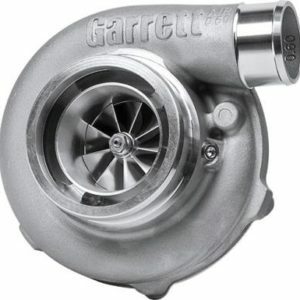 Garrett GT Series is the name that pioneered turbo technology and boosted drag racing and road racing teams to break hundreds of world records. The GT Series lineup is offered in both journal and ball bearing options, and sizes ranging from GT2052 to GT3582. The cast compressor wheels feature original GT Series aerodynamics and provide maximum durability and longevity. 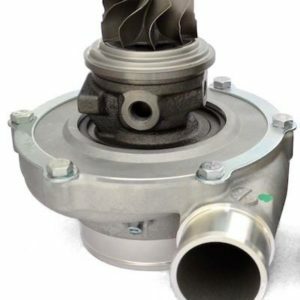 Internally wastegated turbine housing options are available in all GT Series sizes. 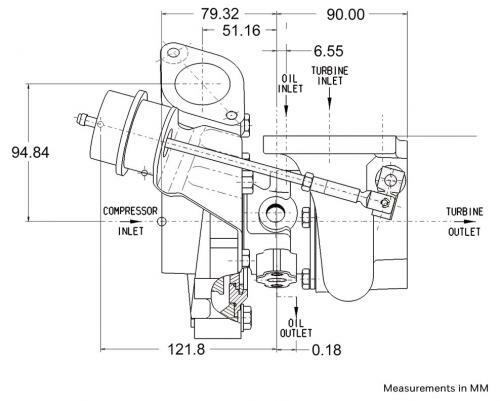 Turbine kits are offered in open volute and twin scroll, and a variety of A/R and flange configurations. 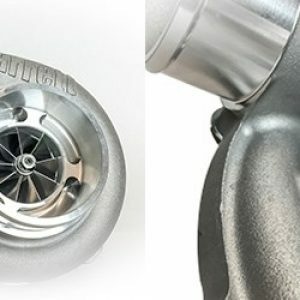 For any performance need, GT Series turbochargers have you covered.